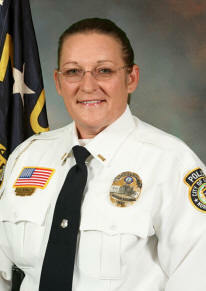 Lieutenant Gaye Noblitt oversees the Support Division of the department and has been with the department since 1990. The Support Division which consists of six Reserve Officers, five non-sworn CERT (Citizen Emergency Response Team) members, one non-sworn Animal Control and Ordinance Enforcement, one non-sworn Record Personnel, and two School Resource Officers, and three Chaplains. 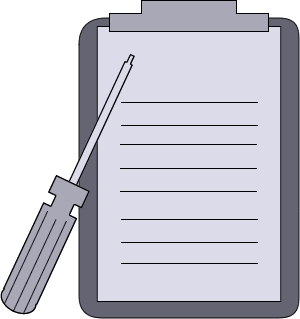 The Support Division is in charge of the Records Section which stores police reports for arrest, incidents, traffic crashes, documents, permits, personnel records, permits and distributes these records in accordance with Department policy and Federal law of the Freedom of Information Act. Also under the Support Division is the two School Resource Officers which serves a middle school, two elementary schools and the Alternative Learning center, they also oversee the Explorer Program within the middle school system. The Chaplain program has three volunteer chaplains, Chaplain Bob RItter, Chaplain Michael Smith, and Chaplain Jerry Wagner and is there for officers and family in need of support and to assist with emergency notifications to officers and citizens. The CERT volunteers assist with special events by directing traffic or assisting citizens. Our Reserve Officers fill in on shift shortages and assist during special events.